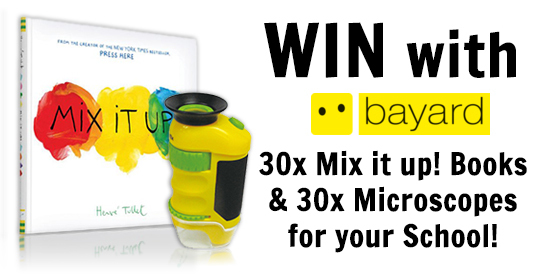 Awesome prize giveaway from Bayard Publishing – Win 30 x Mix it up! Books and 30 x Microscopes for your School! How to enter? Simply subscribe or renew your subscription for your school to StoryBox, AdventureBox or DiscoveryBox before Tuesday 31st … Continue reading School Competition – Win with Bayard Publishing! 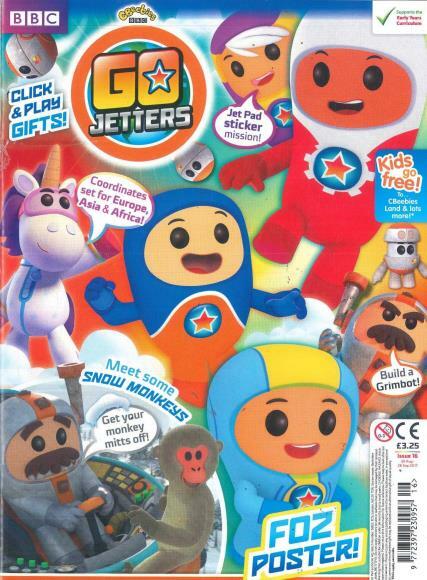 Let’s dive in to Paw Patrol Magazine! What’s it about: Pups working together to keep the community safe. 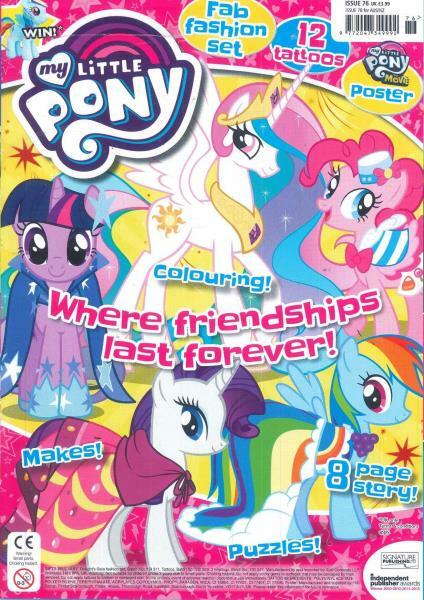 Where is it from: Canada How often is it published: Monthly Click here to purchase a single issue or subscription to Paw Patrol. 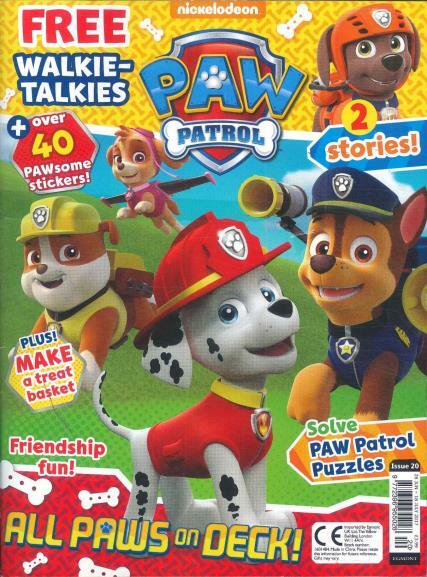 Paw Patrol is an action-packed pre-school monthly magazine based … Continue reading Let’s dive in to Paw Patrol Magazine!